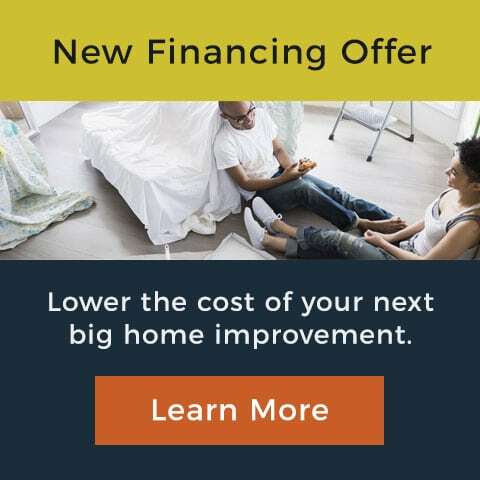 And even better – they add extra value to your property and neighborhood. Select an exterior door style that will accentuate your home’s exterior tone while complementing your windows and siding. 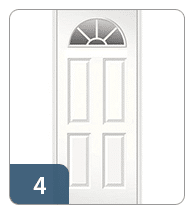 Choosing the right door style should be centered on your taste and home design. Penny Window offers many styles to meet your needs and tastes. Different door styles cater to different people, as they set a personalized tone throughout the home. 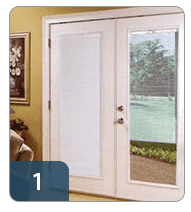 There are many door styles to choose from, so how do you make the right decision? 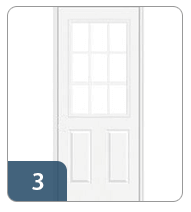 Everything from traditional to contemporary, the last thing you want to do is skimp out on the style of your doors. You want a door that is sculpted for both beauty and lasting durability. So what are your options? 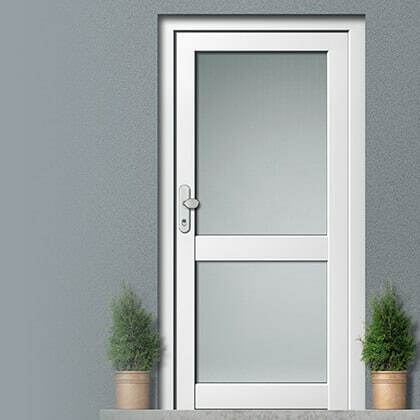 Keep in mind that adding decorative glass will decrease the thermal efficiency of the door. Some doors mesh well with contemporary styles moreso than others. The same goes for traditional. 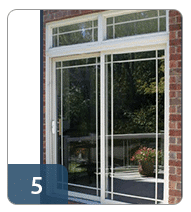 Speak to a door expert at Penny Window to determine the best fit for you and your home.